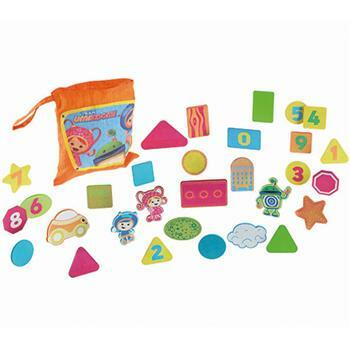 This is the summary of consumer reviews for Fisher-Price Precious Planet 2-in-1 Projection Mobile. The BoolPool rating for this product is Excellent, with 4.50 stars, and the price range is $8.80-$79.45. 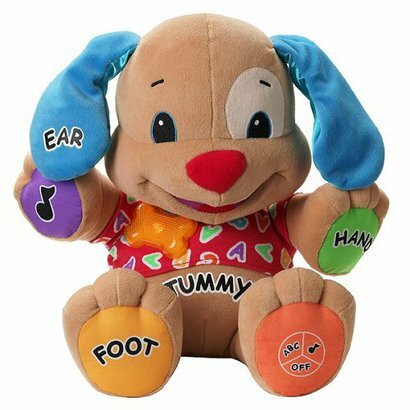 The included remote control allows parents to activate and deactivate the music and motion from a distance. 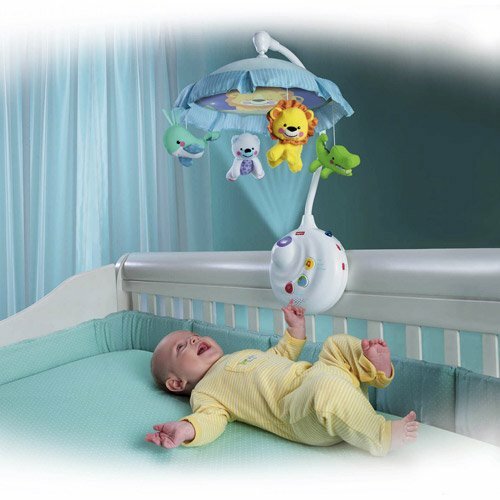 This baby projection mobile easily attaches to most cribs and babies love the rotating motion of the plush characters. The 2-in-1 projection crib mobile also converts from a crib mobile to a music box when your child grows. Mobile requires 4 D batteries; remote requires 2 AAA batteries. Some reviewers complain that the remote works inconsistently. 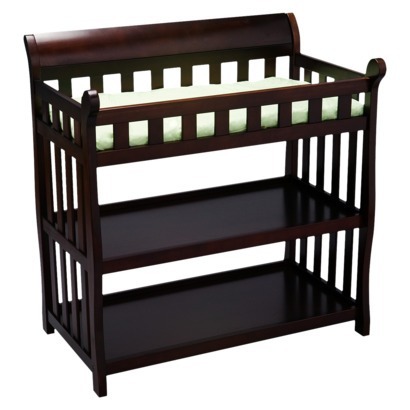 Also the canopy can be heavy and may fall if not fitted properly on the crib. 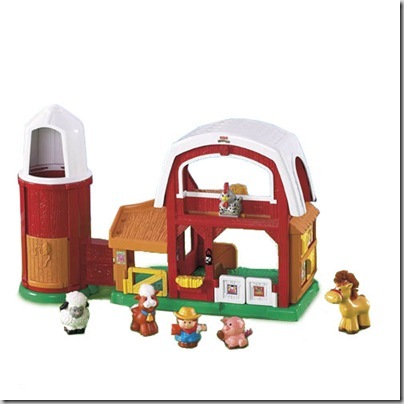 Overall, Fisher-Price Precious Planet 2-in-1 Projection Mobile is a wonderful addition to baby’s crib. 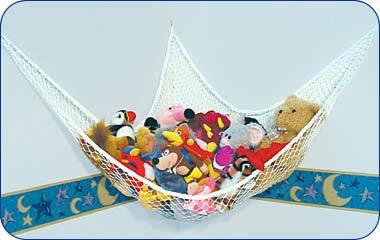 It stimulates infants visually and keeps them entertained. -Settings allow music only, music and projector, or music, projector and mobile. I love the fact that you can turn off the projection, so it only plays music or music and the mobile spins. -Projection is a nice feature, but it can be turned off to allow for just music and/or music/mobile. -Plays music continuously for 20 minutes. It's three different modes you can choose from: music; music, and mobile; or music, mobile, and light. -Remote is very convenient--can turn on the music while nursing or rocking baby to sleep without getting up. I've a 2 1/2 month old who gets very excited when we turn it on, but falls a sleep with the soft music playing. I like that there's the option to choose what you want (music only, music & mobile, or music & mobile & projector). I love that you can change the volume and the mode (just music to music and mobile etc) without the sound turning off. This helped me put my son to sleep and get him back to sleep. It definately helps and he sleeps in his own bed more! I got this for my son hoping it'll help get him to sleep in his own bed at night. Used it everyday since my son started sleeping in his crib, but the mobile and projector stopped working within 2 months. We'd tried the sleep sheep, a musical seahorse, and a Tiny Love mobile, but nothing seemed to help. 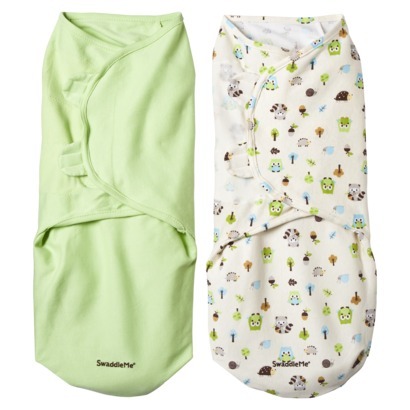 The soft lights and music enthrall the twins and soothe them right to sleep. She sleeps in her own cot beside our bed by the way. Not to bright for sleeping and the three tunes are very soothing. the sounds are very soothing to him and he seems to love watching the projection until he falls fast a sleep!! I just bought it last night and it's already been sucessful in putting her to sleep 3 times!!. My daughter loves the beach sounds. There are also three different types of sound: heart beat, nature sounds, or music. I like the option to switch between sound only, sound & moving canopy and sound/moving canopy/light projection. The three different sound options are a bit lame; music, sounds of waves crashing on a beach & birds and then a muffled heartbeat sound - but I'll see what baby makes of them!. It plays 20 minutes of Bach, Beethoven, and Mozart, nature and ocean sounds, or heartbeat and white noise womb sounds. It comes with songs, beach/nature sounds, & womb sounds. I'd have to start with the music first, then play the nature sounds for it to sound properly. It's two volume levels and three settings: sound only, sound & movement, or sound, movement & projection. We both love nature sounds, I usually play them off youtube for us. First, this remote control works like my old television's remote. I love the remote and projection feature. -remote control is a little finicky. the remote can turn off it easily but sometimes fail to turn on the mobile. If you've other Fisher Price items that work on a remote (such as other mobiles or crib toys) then this remote will turn those on and off as well. The remote works inconsistently at best--sometimes it works from the doorway and sometimes I can hold the remote directly in front of the mobile and it still won't work. My son, now 3 months, loves this mobile. Only issue is that the batteries will only last about 6 weeks. (using high quality alkaline batteries) Rechargeable batteries are needed but they'll almost double the price of this mobile. Sound is really faint even with new batteries. The low music setting worked fine. The music/sounds are typical of other plastic battery powered toys, which means annoying. The batteries aren't included, but that wasn't a problem (it required 4 D batteries and I believe 2 AAA batteries for the remote...which I didn't have).Bottom line....it's cute, the projection could have been better, which is why I gave it 4 stars but other than that, I love it! It just eats through the batteries. With regular use, we needed to change batteries every 2-3 months. I put new batteries in it and the loud speaker was busted. We love that it's a remote so we can turn it on from the other room. The animals rotated fine and projection looked good. The baby loves looking at the lights and "movie." The baby prefers the music and it's great to have the remote control so that she can restart the music without the baby seeing her. My baby got boared really easy so we tried this one because it's a light show and she loves lights. My sister-in-law says it really entertains the baby while she's cleaning the house and the baby isn't sleeping. I like that it turns the lights off but continues to play the music just in case it's putting the baby to sleep. It also comes with a remote control which is really nice because I can restart the mobile without baby seeing me. She really likes it and doesn't mind laying in her crib even when it isn't time to go to sleep. I've only been able to use this mobile a few times because it really does hold my baby's interest. My baby is 4 months old and he still wakes in the middle of the night from time to time, and I go in his room, turn on the mobile and off to sleep he goes..unless he's just really hungry.